Our reviews, buying guides, and how-to's will help you find the best inflatable hot tubs at reasonable prices. Get your tub the smart way! There are many inflatable hot tub varieties to choose from. From simple 2-person hot tubs to massive 80-inchers and spas with seats, there's an inflatable hot tub that suits your needs. Sadly, bogus review sites have made it harder to make a decision! Worry not, my spa-deprived friend - I've got you covered. Simply read our inflatable hot tub guide (or buy our cherry-picked Editor's Choice) to make sure you make the smart decision. Is the beach to far away? No time to take a dip on the local pool? Worry not, my amigo - above ground pools are invented for this very need. No more long drives to the beach, no more swimming in gross public pools that might have pee in them. 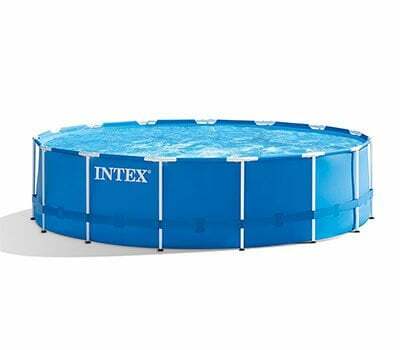 Take a dip in the comfort of your own home! Read our best above ground pool guide and make sure you're getting the most back for your buck. If you're a proud owner of an above ground pool, an in-ground pool or an inflatable hot tub, you'll want to keep it clean. Apart from chemicals you put in the water, you'll also want to keep it physically clean. Like your house your above ground pool can be cleaned with a vacuum (a special one of course). Read this guide to find the best above ground pool vacuum for your pool. 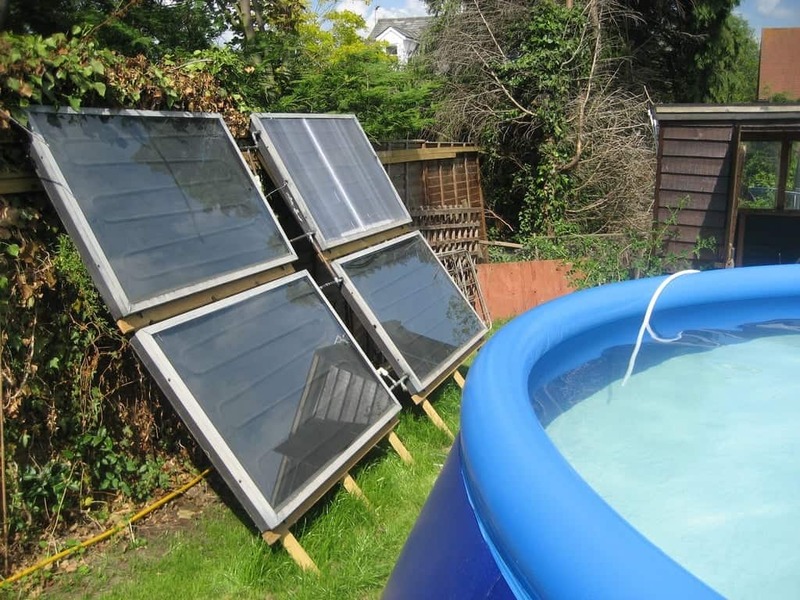 If you own an in- or above ground pool, you can normally only use it when it's hot outside. But did you know you can just get a pool heater to heat up the water and make it usable even in the coldest of winters? Check out our guide on the best above ground pool heaters to turn your common pool into a spa. How Do I Keep My Child Or Toddler In Hot Tub Safe?